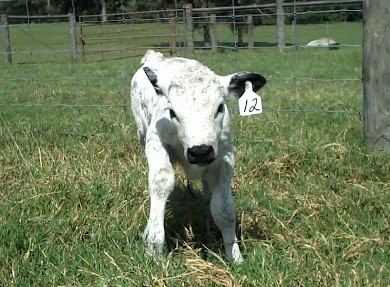 Check out this video! 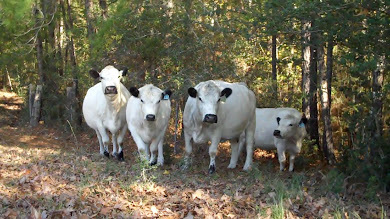 The link was included in Cattlegrower.com's newsletter today. 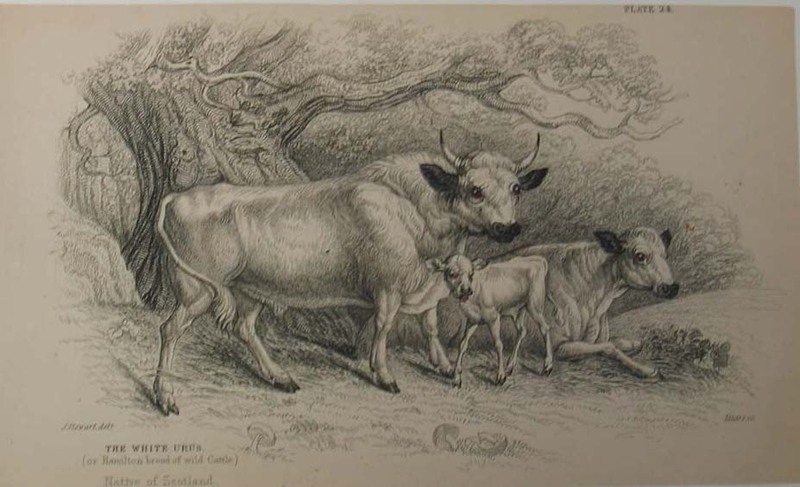 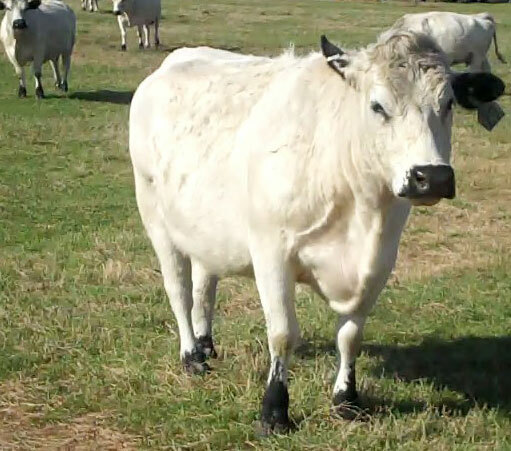 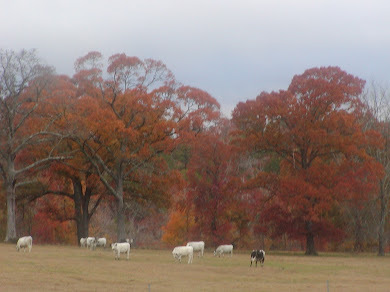 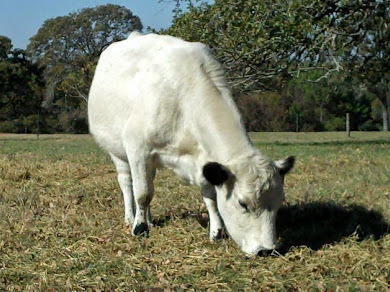 Many of the steers in the video look like they are out of a British White bull; a very high number of them are white with black ears. 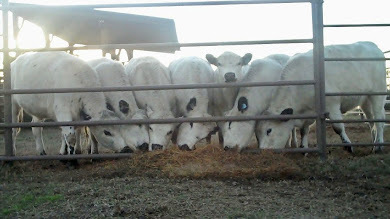 It was posted by Bob Kinford with the blurb: Taking 723 steers through the second gate of a three mile, six gate move with only one cowboy and a deaf dog with no stress. 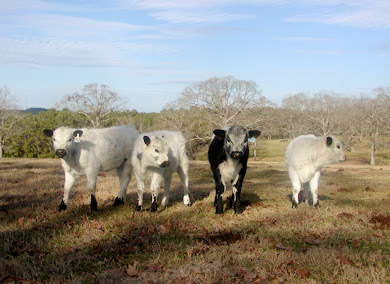 The Kinford's web site is NaturalCattleHandling.com.